Excellent, open building lot with main road frontage, 1.8 Acres +/-. Mountain views with beautiful, rural country land and roads. Conveniently located to Hwy 77 and many vineyards /wineries. 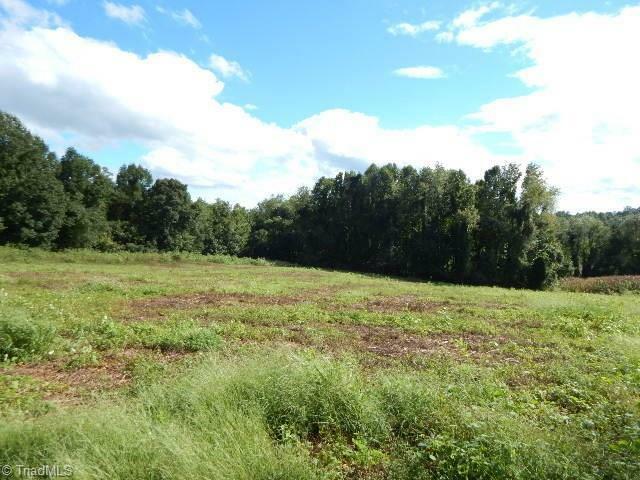 Additional adjoining acres available.